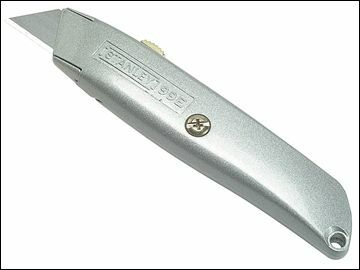 the Stanley 99E Original Retractable Blade Knife is made from grey painted die-cast metal body. Supplied with 3 blades, stored in the handle for safety and convenience. 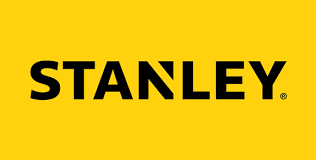 The Stanley 99E Original Retractable Blade Knife is made from grey painted die-cast metal body, which is ergonomically shaped for a good, comfortable grip. The blade extension can be controlled by the blade shifter, and 5 blade positions allows a wider usage for a variety of cutting applications. The interlock nose firmly secures the blade into knife. For safety, the blade can be fully retracted into the body.